RIM seems to have had problem after problem over the last couple of years, the company has been unable to compete with the likes of Google’s Android and Apple’s iOS and now RIM’s two CEO’s Mike Lazaridis and Jim Balsillie are stepping down to make way for a new CEO. RIM’s new CEO will be Thorsten Heins who is currently RIM’s COO of product engineering, and it will be officially announced later today, although it has already be confirmed in a interview with The Globe and Mail. Both Mike Lazaridis and Jim Balsillie will stay on the board of directors at RIM, and Barbara Stymiest, who is the former director of the Toronto Stock Exchange sill become the boards new Chairman. Thorsten Heins has said that RIM will be concentrating on their new QNX operating system, and has even mentioned that the company may consider licensing it to other hardware manufacturers. 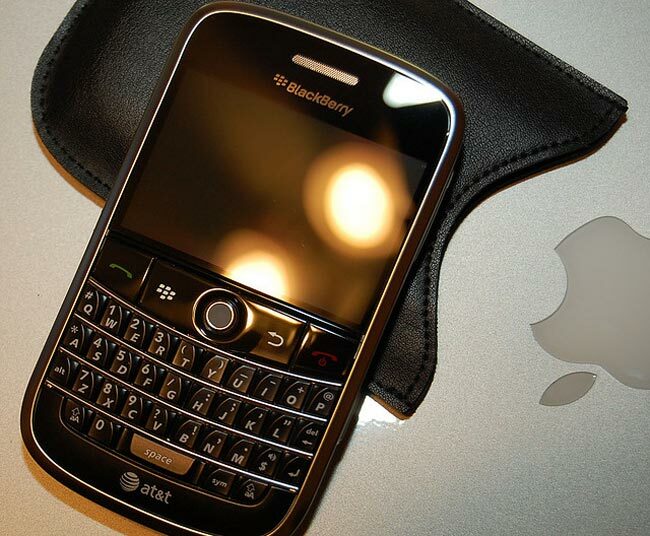 It will be interesting to see if the changes at RIM are able to take the company in a new direction, and whether they will be able to make BlackBerry devices as popular as they once were, and whether they can make them competitive against Android and iOS.